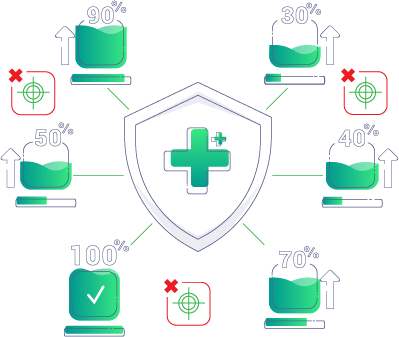 It brings unique Threat Prevention complemented by a powerful Next-gen Antivirus with impeccable market-leading detection to help you do the most important thing: secure your digital life thoroughly. Discover actual security in an ever-changing threat landscape. 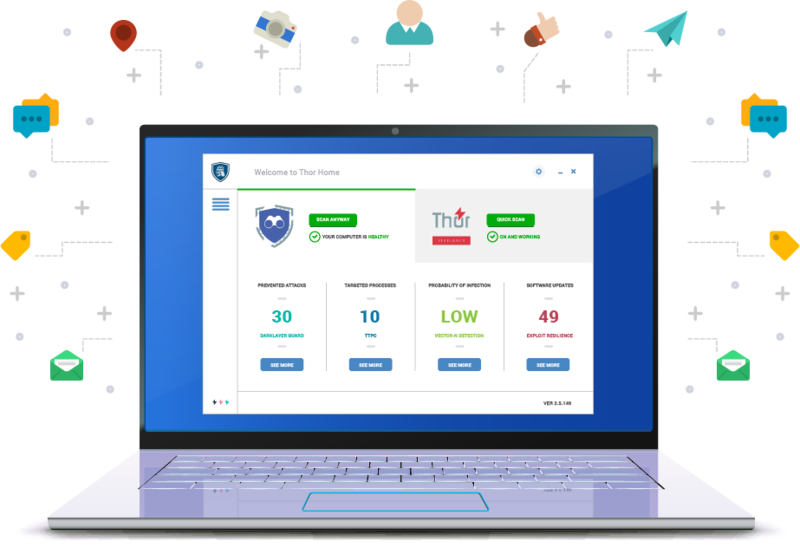 Thor Premium Home brings the unique threat prevention layer of Thor Foresight Home on top of a flawless, market-leading detection Thor Vigilance Home Antivirus to stop ransomware, data leakage, viruses, APTs, exploits & other advanced online threats. Thor Premium Home prevents unknown threats and stops the known attacks. 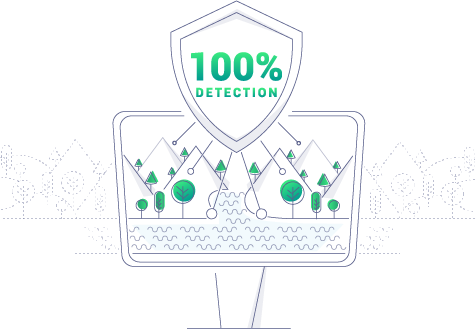 Browse online without the fear of ransomware, cryptojacking and other malware strains, connect devices without worrying they’re compromised. 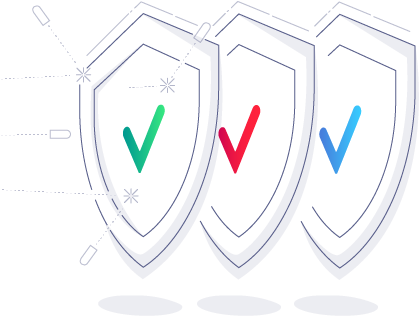 Thor Premium Home eliminates vulnerabilities in your system and protects the valuable data that makes up your digital life. Seamlessly installs and patches your other software, so your system is always updated and always secure.